‘We can all have our dreams come true, my happiness is as tall as the sky, everybody wears a big smile and jumps into the sea of dreams to search for good’. 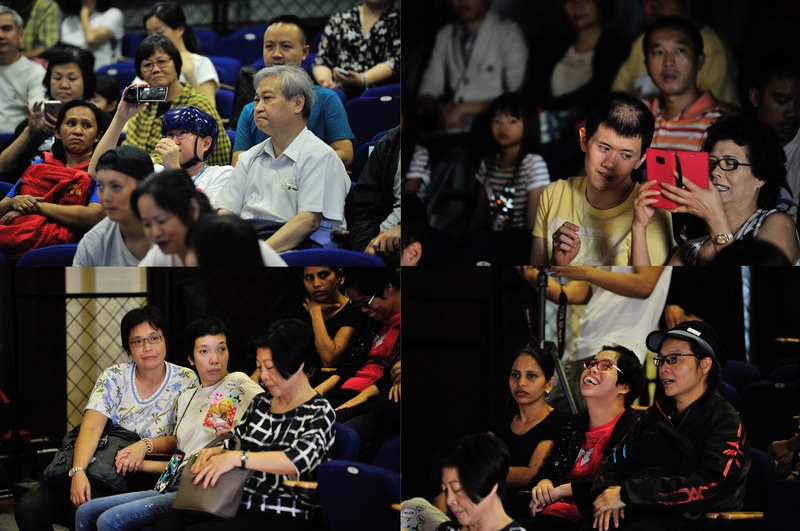 In the afternoon of 7 October, dozens of kids with epilepsy and their families gathered at the theatre of Jao Tsung-I Academy in Lai Chi Kok to attend a concert featuring classical music. When musicians played the theme music of Japanese animation Doraemon, kids and adults clapped along, with their angel smileys on. As a nursery rhyme which has rooted in Hongkongers across generations, the lyrics (extracted above) virtually floated in the air. Without famous musician, this concert raised over HK$20,000 to support the Equality Sharing Action, a programme initiated by Benson Tsang. The fund will be used for purchasing basic living necessities for sharing with homeless individuals and carton pickers in the Sham Shui Po district. Three targets achieved in one concert, this is the big bang power of the general public’s collective efforts. What would you associate classical music with? Endless music examinations? ABRSM by primary six and ATCL by form three? Something boring? Or something for testing high-end hi-fi equipment? 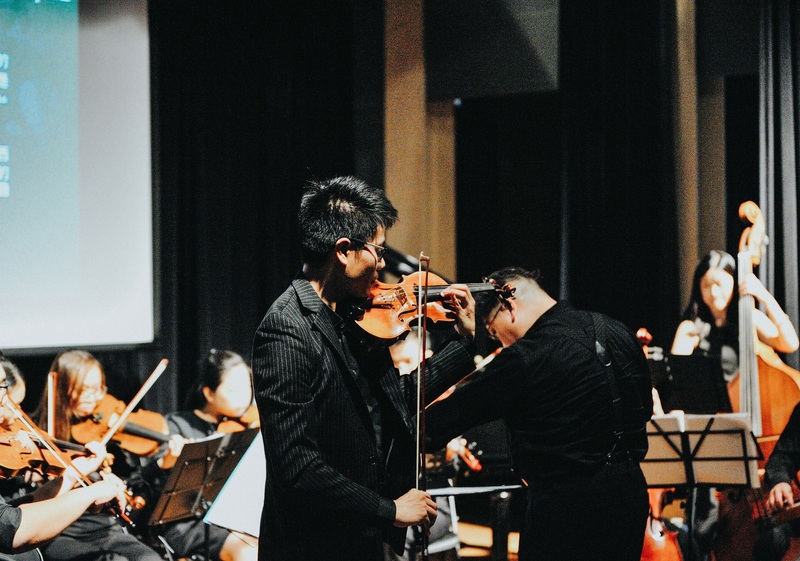 This 90-minute classical music concert featured music from Mozart’s quartet and concerto to film music such as Star Wars, Harry Porter and Mission Impossible. The concert concluded with cartoon music including Totoro, Ponyo and Doraemon, which fascinated our kids the most, as seen from how they clapped and sang along with the music. “I thought classical music concert is boring, in fact it is enjoyable, the kids love it”, said an audience after the concert. 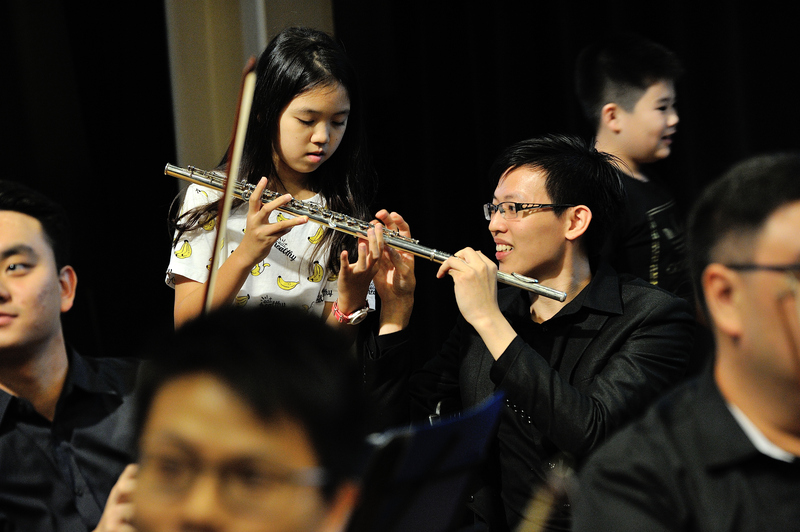 At a contribution of HK$100, each audience helped to achieve three goals of the event through bringing a concert experience to kids of Enlighten – Action for Epilepsy and their families, supporting the “Equality Sharing Action” and experiencing the magic of classical music in a relaxing Sunday afternoon. Hongkonger has long been a warm-hearted group. In the annual fundraising event for famous charity organisations such as Tung Wah Group Hospitals and Yan Chai Hospital, hundred million dollars can be raised each year. Also, couple of hundred dollars generously go to monthly donation for kids in the third world and abandoned pets. However, have you ever heard of the Enlighten-Action for Epilepsy, an organisation which is dedicated to support epilepsy patients? Have you ever noticed the need of epilepsy patients, their families and carers? Enlighten-Action for Epilepsy is the only non-medical charity organisation which supports epilepsy patients. It was found in 2001 by Tom Smith, a Scottish International and British and Irish Lions Rugby player, who also has epilepsy. As shown on the website of the organisation, the most recent event dated back to early 2017, which partly hints that resources of the organisation may be quite limited. Enlighten-Action for Epilepsy welcomes organisations in the community to invite her members (epilepsy patients) to participate in art and cultural activities. Have you ever heard of the organisation – Enlighten – Action for Epilepsy? 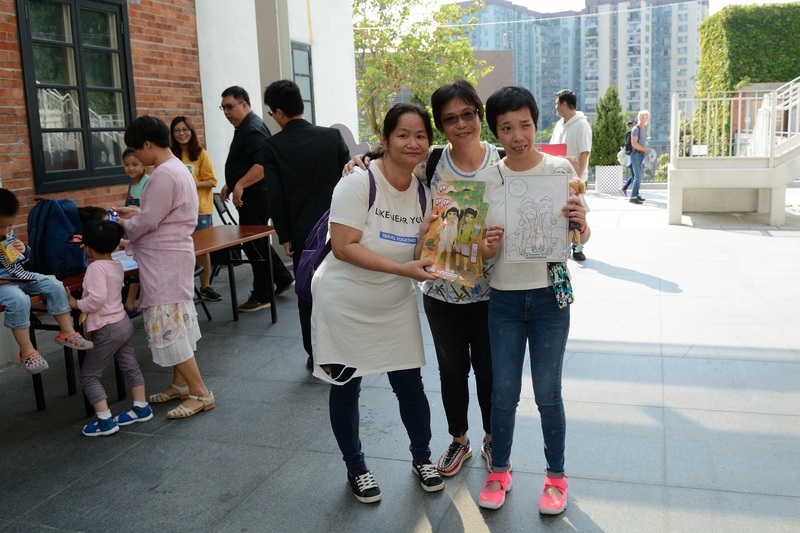 To create an opportunity for epilepsy patients and their families to enjoy music in concert hall environment, several musicians volunteered to organise this event. They searched for suitable venue in the city months ago. They finally obtained the support from Jao Tsung-I Academy which waived half of the rental fee for a theatre which houses around 100 audiences. Recently an active organiser of music performance in various formats, Jao Tsung-I Academy was formerly part of the Lai Chi Kok Hospital and is now rated a Grade 3 historic building by the government. Considering members from Enlighten could fill up only half of the audience spaces, musicians later came up with the idea of selling tickets to raise fund rather than giving complimentary tickets to friends and relatives. The money raised could be of some use to the needed, the group later chose to support the Equality Sharing Action. Equality Sharing Action was found in 2011 by Benson Tsang. It motivates volunteers in the general public to gather basic living necessities such as simple medication, canned food and supermarket coupons. These resources would then be shared with homeless individuals and elderly cardboard collectors in the Sham Shui Po district based on the concept of equality. Neither is there a person-in-charge nor an organisation, not even regular date and location for the action. In each action, there is merely a role of initiator who motivates enthusiasts (in group or even as individual) to reach out the needed. Enthusiasts and beneficiaries are considered the teammates and neighbours, not volunteers and the needed. There is no official statistics recording the number of reach-out organised, no number of ‘teammates’and no number of ‘neighbours’. However, the initiative has been going non-stop in the past seven years, countless resources have been shared. Benson emphasises that the humble wish of this Action is merely to turn dissatisfaction against injustice into power of a greater intensity, and that is love. After the publicity of the concert was started, a local toy manufacturer Ruby Red Toys volunteered to be the title sponsor of the event, which made this occasion of music appreciation and equality sharing action possible. Besides, the apm shopping mall, a local enterprise which is proactive in taking social responsibility, sponsored bus coach for bringing members of Enlighten to the venue. 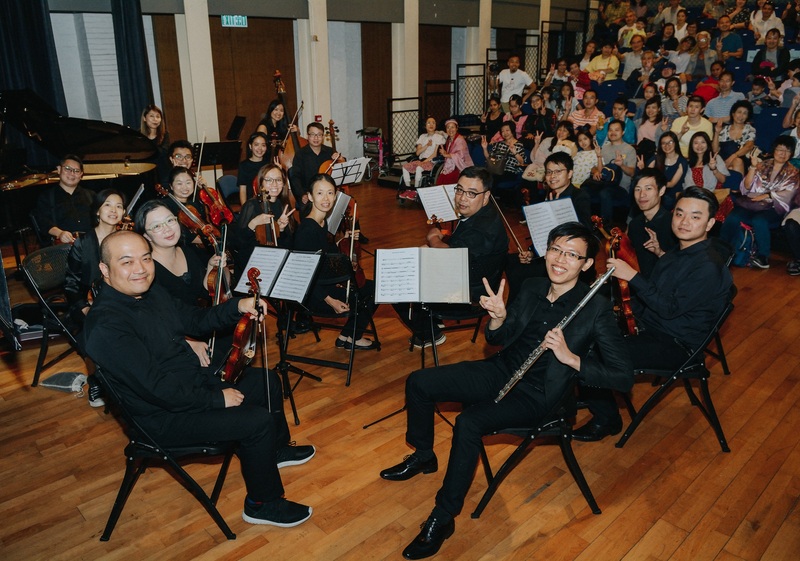 At last, without deducting any administration cost, this concert raised over HK$21,000 through ticket selling and various forms of sponsorship. It will be spent on buying basic living necessities for homeless individuals and elderly cardboard collectors in Sham Shui Po district. We take White-Flower-Oil (a local embrocation which is popular among carton-picking elders) as an example, the fund raised would be enough for purchasing 500 bottles which costs around HK$40 each. On the other side, though in the lack of evidence showing the participation in art and cultural activities could ease the illness, Enlighten-Action for Epilepsy stated that kids are enchanted after the event. The organisation also hopes that more attention and donation can be drawn from the society. What the musicians contributed is merely the time to rehearse for the programme. In return, it achieved music sharing, demonstrated the wide variety of classical music and contributed a little to the underprivileged. Honestly, twenty grand is not much in Hong Kong nowadays, but this charity concert serves as a good demonstration of gathering and amplifying individuals’ effort from the community. To wait for the assistance from the government, it may still not yet be the turn for you and me when the reserve is used up, not to mention the ignored underprivileged. 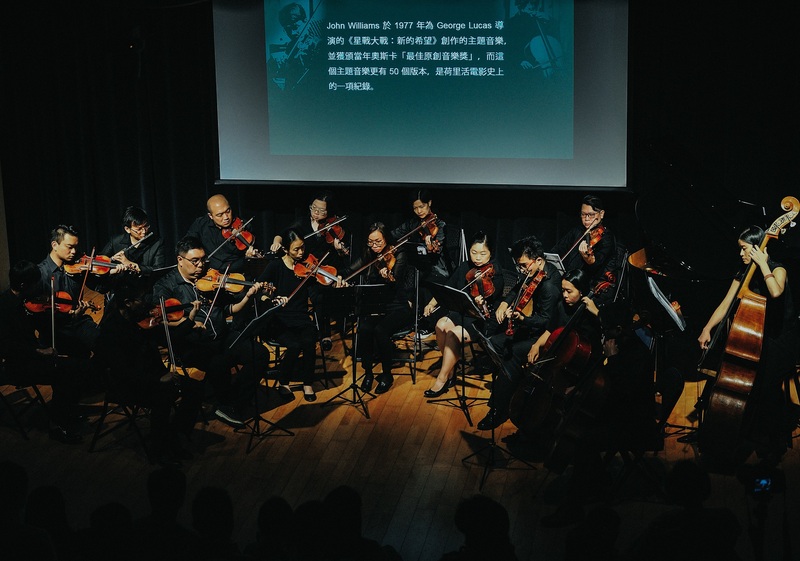 A concert without famous musician gathered a full house of audiences and raised HK$20,000 for supporting the Equality Sharing Action.